In alleviating poverty in Lakes State in general and in the two counties (Yirol East andWulu) in particular, there is a need to assess the property rights and its effects, identify thelivelihoods and production assets of people solely involved in the cultivation of crops and agropastoralists,assess the role of land tenure system and how it contributes to land conflicts as wellas conduct gender analysis of the impact of land tenure on the vulnerability of women andchildren in Yirol East and Wulu of Lakes State, South Sudan. Both quantitative and qualitativeresearch methodology were utilized in this study. After almost five decades of war and armed conflict, South Sudan achieved itsindependence in July 2011. Expectations are high that the independence will bring peace,food security, improved health, and prosperity to its people. 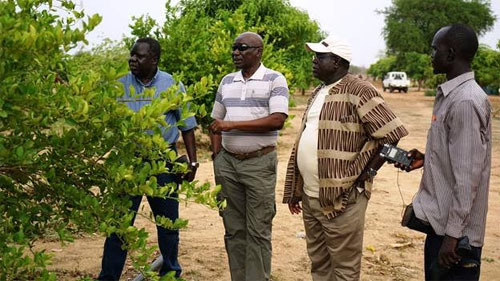 The world’s newest nation,South Sudan is naturally endowed with agricultural potential given its favourable soil,water, and climatic conditions. It is estimated that about 70 percent of total land area issuitable for producing a wide range of agricultural products, including annual crops such asgrains, vegetables, tree crops such as coffee, tea, and fruits, livestock, fishery, and variousforest products. To realize such agricultural potential and achieve economic developmentand broad-based improvements in the nation’s living standards, a realistic understanding ofthe country’s initial conditions is required such that appropriate policy measures andagricultural growth strategy can be designed in the near future. 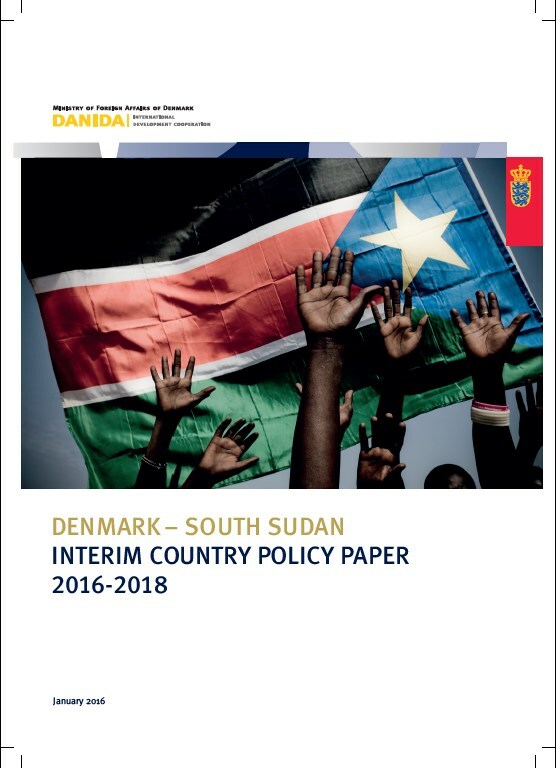 The overall vision for Denmark’s engagement in South Sudan is to contribute to the South Sudanesepeople’s building of a united and peaceful country through support for the peace process, improvedprotection and security, inclusive governance, and enhanced living conditions for all. It is also Denmark’spolicy to support South Sudan in establishing constructive relations with its neighbours and regionaland international cooperation with a special focus on peace, human rights and security. Agriculture is the backbone of the economy of South Sudan. Estimates on value addition by agriculture, forestry and fisheries accounted for 36% of non-oil GDP in 2010 (see Annex Table 2.4). It is evident that about 80% of the population lives in rural areas, with agriculture, forestry and fisheries providing the primary livelihood for a majority of the households in each state (Map 6.1). Much ofthe rural sector activity is currently focused on low-input low-output subsistence agriculture instead of production for markets. Among the significant reasons for this are: (i) the need for improved agricultural inputs and techniques such as seeds and fertilizers, storage facilities and advisoryservices, and irrigation development; (ii) the difficulties faced by farmers in accessing markets due to the poor road network, lack of other transport modes and nuisance taxes and charges, including bribes; (iii) the lack of a critical mass of farmer and rural producer associations as a means of entering the market place with the aim of minimizing the cost of inputs, accessing loan finance at affordable rates and influencing farm-gate prices; and (iv) uncertainties pertaining to property rights and access to land. The Women’s Commission for Refugee Women and Children (Women’s Commission) visited Southern Sudan inNovember 2006.The purpose of the field mission was to assess education and livelihood programs, including formaland non-formal education, vocational training, income generation and micro-credit.The trip was part of theWomen’s Commission’s global study on appropriate livelihoods for displaced women and youth and its work toadvocate for resilient education systems in the transition from emergency to post-conflict situations.The goal of thetwo efforts is to enhance the well-being of displaced women, children and youth by promoting high quality andappropriate educational programs and comprehensive, sustainable livelihoods that meet real market needs and buildon existing skills and experience.The knowledge gained and lessons learned from the field visit will guide theWomen’s Commission’s advocacy efforts and will inform future programming in these sectors in situations of conflict,displacement and post-conflict return, emphasizing the role education and livelihoods play in the prevention ofand protection from abuse and exploitation experienced by refugee women, youth and children. South Sudan’s 90% estimated 640,000 square kilometers of land is considered suitable for agriculture of which 50% is prime agricultural land. Soil and climate conditions allow for a wide variety of food and cash crops. 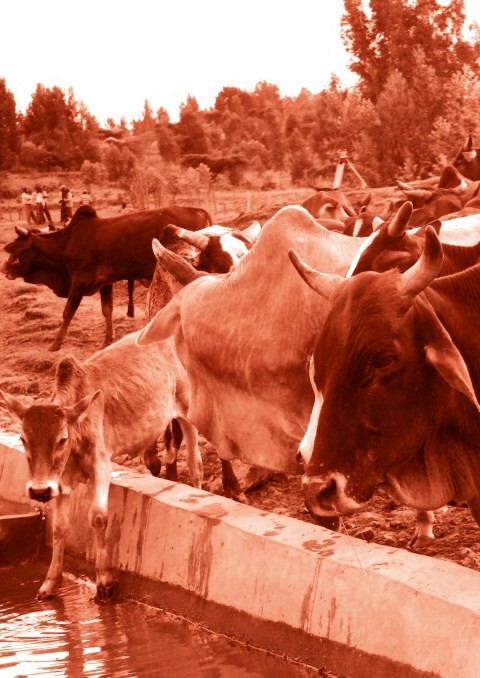 Over 80% of the population derives their livelihood from subsistence agriculture farming and livestock keeping. About 78% of households depend on crop farming or animal husbandry as their primary source of livelihood. Fifty three (53%) percent of food consumed at household level comes from own production, 32% market purchase and 15% from non-monetary informal exchange. 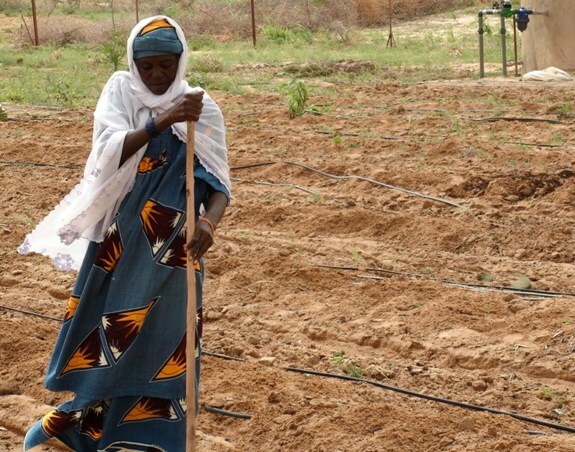 Agriculture constitutes about one-third of the country’s GDP employing estimated 67% of the population. South Sudan is a country coming from a conflict, having attained political independence as recently as July 2011. The protracted civil war that lasted for more than twenty years created malfunctioning land administration systems. 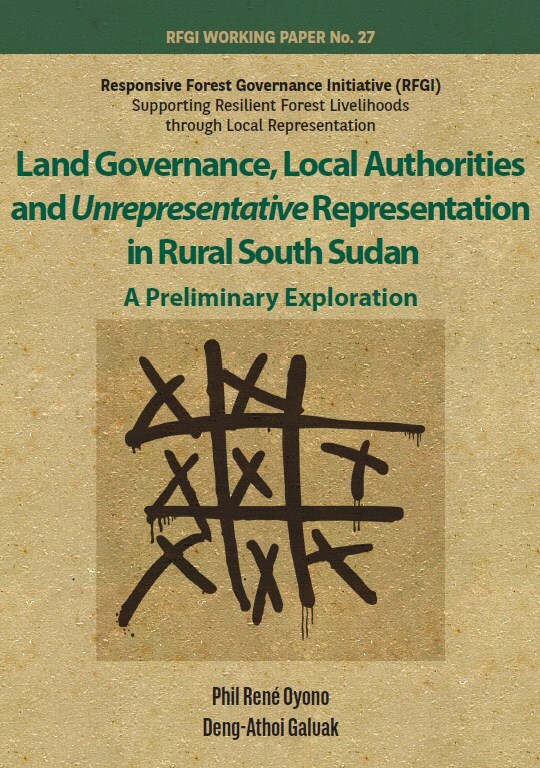 Thus, decades of civil war destroyed many of South Sudan‟s essential institutions of governance, and not least the customary and statutory systems that allocated land rights and ensured that land holders could use their land to secure livelihoods. Effectively, South Sudan inherited little in terms of a functioning land administration system/bureaucracy from preceding governments. Statutory institutions in the emerging new institutional landscape are a blend of old institutions from the pre-Comprehensive Peace Agreement (CPA) of 2005 and the new from the post-CPA political dispensation. Included in the set of old institutions are Ministries and Departments operating at the national and state levels. The set of new institutions is comprised of the South Sudan Land Commission, state-level Land Commissions and various authorities/committees operating at the state and county levels. Many of the new institutions are still evolving, while some are yet to be established. 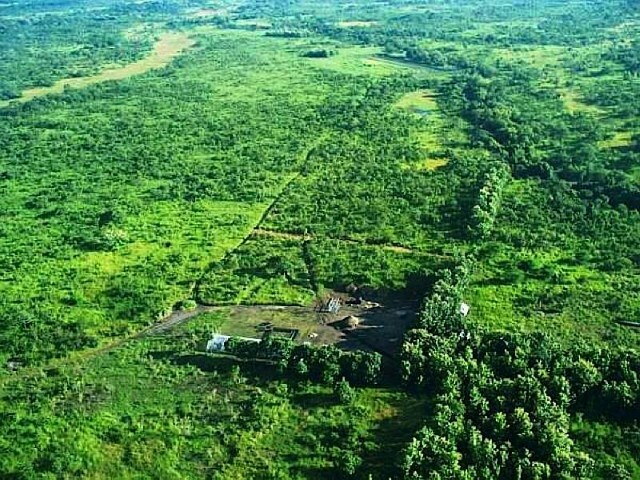 There are also new proposals, with the Draft National Land Policy recommending the creation of a new Ministry of Lands. It is clear that sustained development in South Sudan,including reduction in poverty and improved food security, depends on secure access to the substantial land and water resources of the country. Moreover, successful implementation of an ambitious infrastructure program along the lines outlined in this Report to support this growth depends on sustained progress in dealing with these basic issues related to land and water rights and access. Continued conflict over and or uncertainty about these rights will result in delays in infrastructure investment decisions and implementation and lower overall economic growth. The Responsive Forest Governance Initiative (RFGI) is a research and training program, focusing on environmental governance in Africa. It is jointly managed by the Council for the Development of Social Sciences Research in Africa (CODESRIA), the International Union for the Conservation of Nature (IUCN) and the University of Illinois at Urbana Champaign (UIUC). It is funded by the Swedish International Development Agency (SIDA). The RFGI activities are focused on 12 countries: Burkina Faso, Cameroon, DR Congo, Ghana, Kenya, Mozambique, Nigeria, Senegal, South Africa, South Sudan, Tanzania, and Uganda. The initiative is also training young, in-country policy researchers in order to build an Africa-wide network of environmental governance analysts. Fundamental to reconciliation, food security, and economic reform, access to and control over land following conflict can present significant challenges to a peace process. 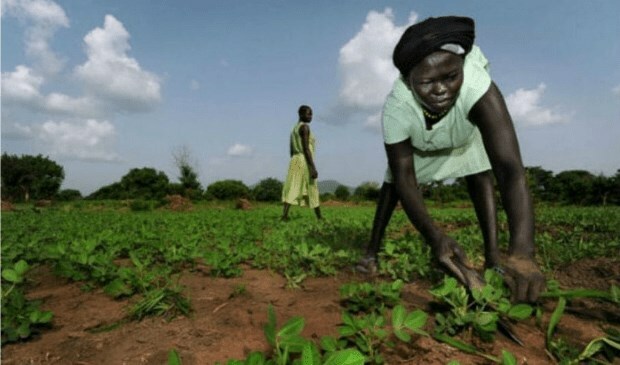 The importance of land to peace-building and food security is especially relevant in South Sudan, where decades of civil war have triggered large-scale displacements, exacerbated multiple famines, and led to the complete breakdown of socio-political and economic institutions. Given considerable returns and a period of relative stability, this briefing paper demonstrates the different challenges that land access, use, and management systems present to food security throughout the country. Although ongoing food insecurity is driven by a number of interdependent factors, interventions in agricultural production and dispute resolution at the policy and project levels have largely ignored the fundamental challenges posed by overlapping customary and statutory land tenure systems. 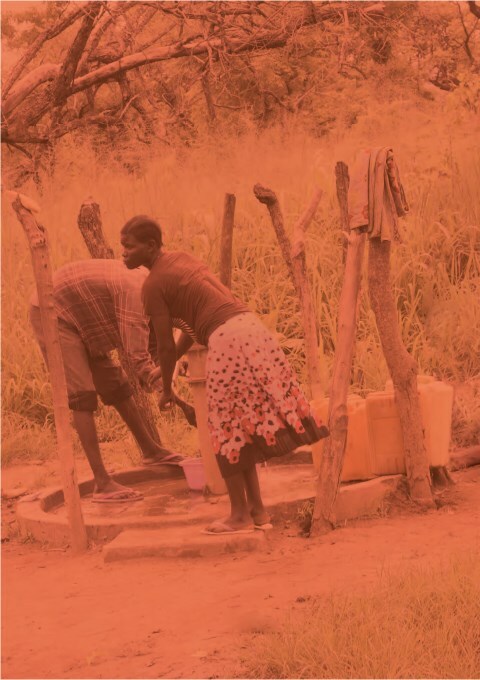 This paper is one of a series of evidence papers produced by the Secure Livelihoods ResearchConsortium (SLRC) as part of its inception phase (January 2011 – March 2012). Seven countryevidence papers have been produced (Afghanistan, Nepal, Pakistan, Sri Lanka, South Sudan, Ugandaand DRC) and are supported by two global evidence papers focusing on social protection and basicservices, and growth and livelihoods respectively. Each paper systematically explores and assesses theavailable evidence about livelihoods, social protection and basic services in the country. The papers donot attempt to generate new data, nor produce new analyses. Rather they assess what is already knownand review the quality of the current evidence base. The papers, along with a series of global andcountry-based stakeholder holder consultations, have been used to formulate the future researchagenda of the SLRC. The South Sudan conflict started in the 17th century when kingdoms based along the NileRiver fought against the people of inland Sudan. During the Ottoman-Egyptian rule, (1820 –1898) invading forces extracted some 2 million slaves from the land of Blacks while the Anglo-Egyptian Condominium era (1899 – 1955) isolated and marginalized the “remote”southern and inland Sudan under the policy of development along “indigenous lines”. The first Sudan civil war started in 1955 as a mutiny by southern army officers in the face of Sudanisation process in the run up to Sudan independence which favoured the better educated northerners over peripheral populations, and was further fuelled by the“Islamisation” policies and failure to implement a federal system that would guarantee autonomy for the South. The Addis Ababa agreement that ended the fighting in 1972 failed to completely dispel the tensions that had originally caused it, and when Sharia law wasintroduced, the north-south conflict was reignited in 1983. This second Sudan civil war officially ended with the signing of the Comprehensive Peace Agreement (CPA) in January 2005. The 50-year period between 1955 and 2005 is thus sometimes considered to be a single conflict with an eleven-year ceasefire that separates two violent phases. 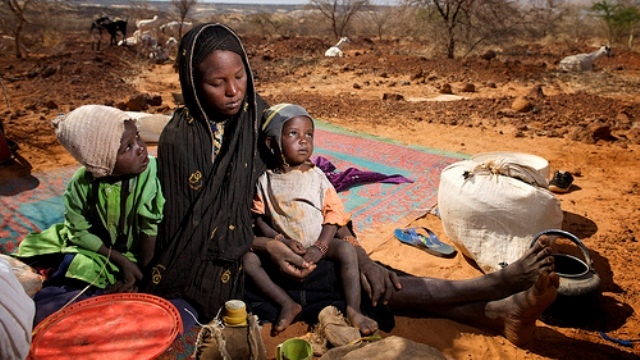 Over 2million people died during the conflict and 4 - 5 million were displaced. Tribal animosities, proliferation of firearms, perceptions of insecurity, cattle rustling, breakdown of cultural norms and values, and limited economic opportunities continue to build pressures and often erupt into inter-tribal conflict and violence. 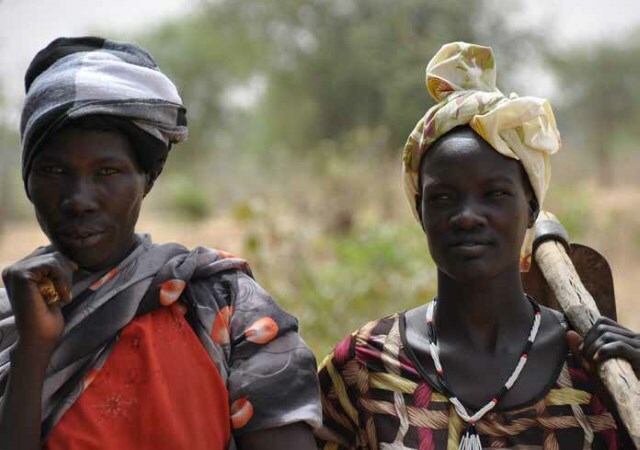 This is Part 2 of a study, presented in three reports that detail the results of a povertyassessment and mapping project in North and Southern Sudan. 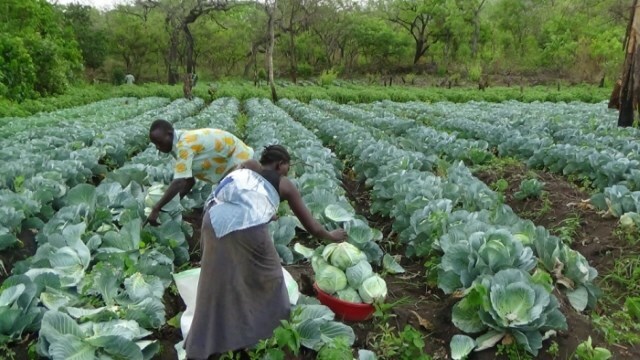 The study’s objec?ve was toproduce a rural poverty analysis and poverty maps for North and Southern Sudan, and basedon these findings, recommend agricultural interven?ons that can help reduce poverty. 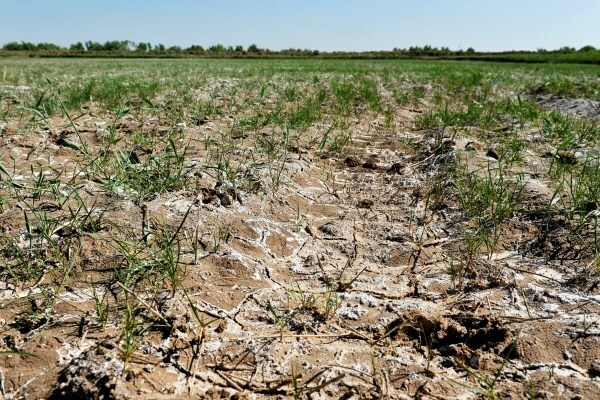 Increasing salinity remains a challenge to sustainability of irrigated agriculture in Ethiopia and South Sudan as it reduces natural biodiversity as well as farm and livestock productivity. To date, an estimated 11 million ha (Mha) land in Ethiopia is exposed to salinity and sodicity. The salt-affected areas in Ethiopia are in the Tigray region, and Awash River basin and the situation is expected to exacerbate further in the future due to climate change induced factors. The salt-affected lands in South Sudan are in the White Nile irrigation schemes and yet the area has hardly been utilized for agricultural production despite having great potential due to availability of water from Nile. 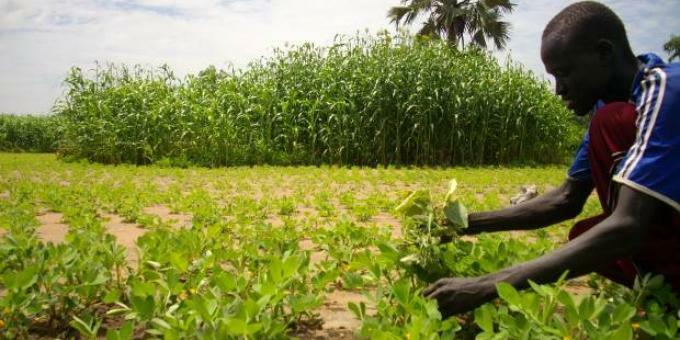 In other parts of South Sudan, low soil fertility and non-availability of good quality seeds for crops and forages are the major bottlenecks in the development of agriculture. With a 3% average population growth in these countries, future food security and livelihood source for the population remains a challenge to the governments. 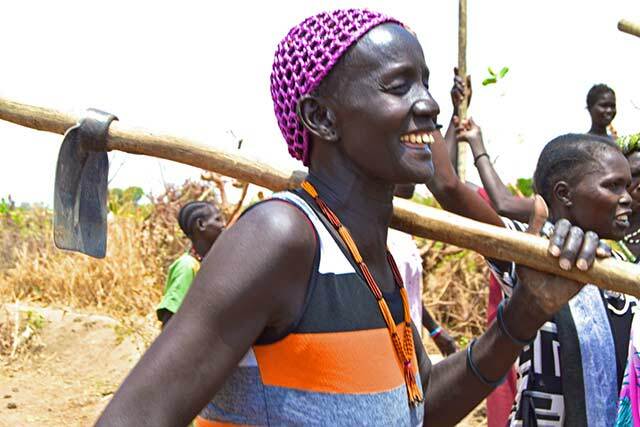 UN and development partners, in collaboration with representatives of various nationalministries, prepared this context analysis to better understand resilience to shocks thatimpact food insecurity and malnutrition in South Sudan. 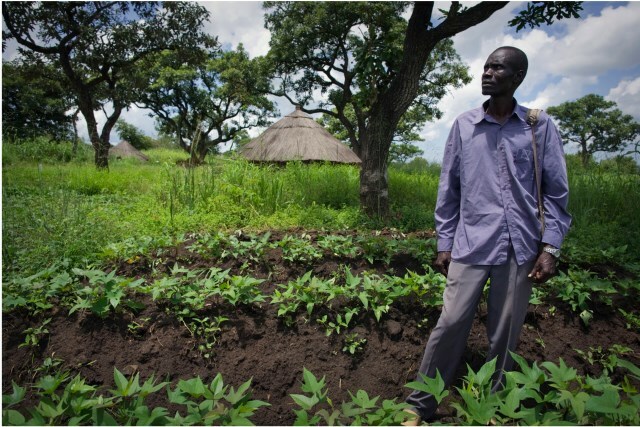 The analysis intends to supportefforts by the Ministry of Agriculture, Forestry, Cooperatives and Rural Development (MAFCRD)to develop a framework for evidence-based resilience programming in South Sudan. 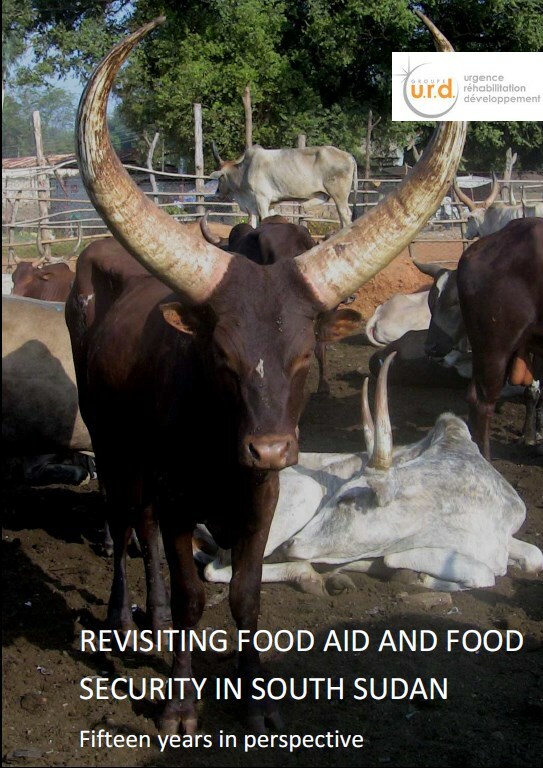 This short note aims at revisiting some of thecurrent thinking on food aid and food securityin South Sudan, in the light of 18 years1 ofobservation of the sector in both South andNorth Sudan. 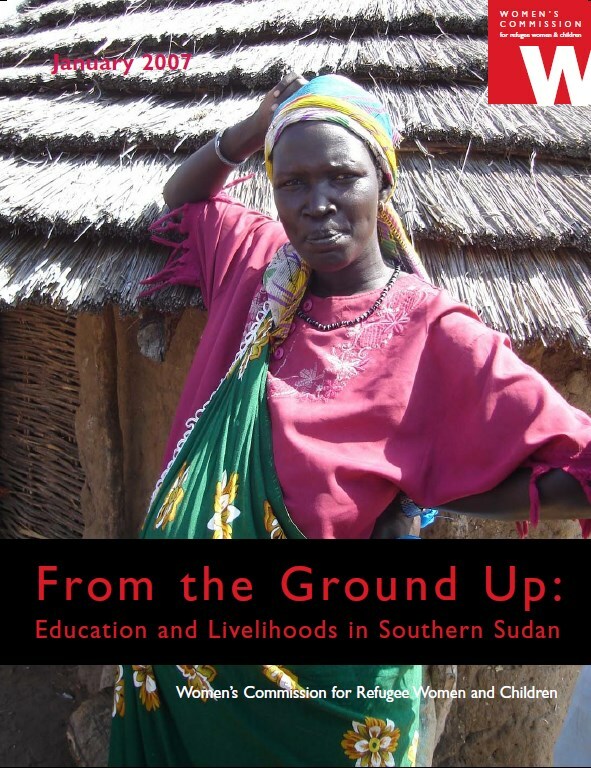 The aim is to assess theappropriateness of the lens through which theaid community currently observes South Sudanand to ensure that some of the lessons learntfrom the past are not forgotten. It is with great pleasure that I introduce the first comprehensive plan for the Republic of South Sudan. The South Sudan Development Plan (SSDP) represents our aspirations as a new nation, following a long struggle for the freedom of the people of South Sudan. It provides a roadmap for our future, setting out our priorities and the actions necessary to achieve rapid, inclusive and sustainable development. 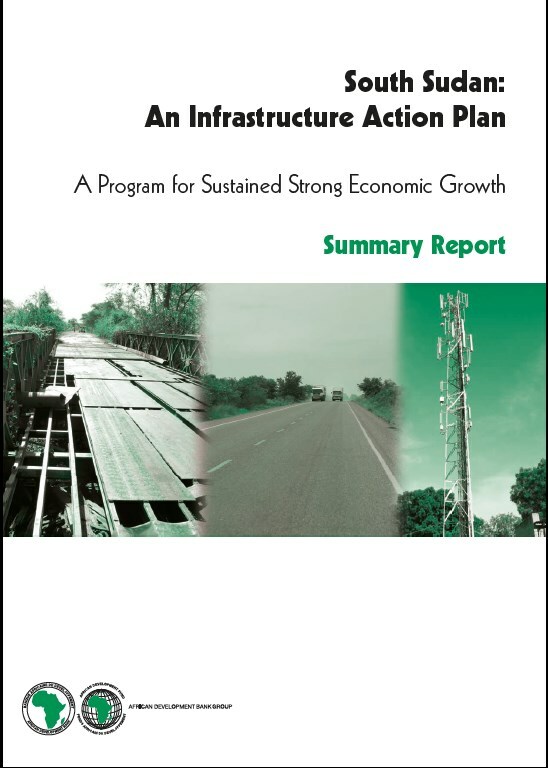 We are privileged to present the Infrastructure Action Plan (IAP) for South Sudan. This flagship report is the outcomeof an exemplary intensive and rich dialogue with the Government of the Republic of South Sudan (GRSS), Development Partners and other key Stakeholders, including the private sector. 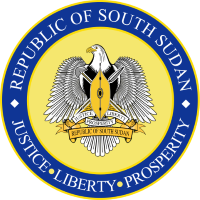 South Sudan became officially independent on 9 July 2011. It is the newest African country faced with not only unique challenges, but also opportunities. The economic base is currently narrow, with a heavy dependence on the oil sector. The country has undergone decades of war, underdevelopment and other calamities that contributed to the fragility of its institutional, economic and social structures. 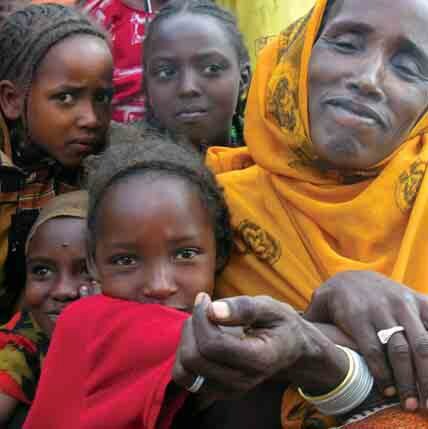 The country has one of the lowest social development indicators in Africa.